I love pickled things. I also love big, bold flavor; and adding medleys of pickled things to many a meal has helped me to quickly and easily amp up the flavor. Peppers, carrots, cucumbers… You name it. Right now? I'm seriously crushing on Brooklyn Brine Co. 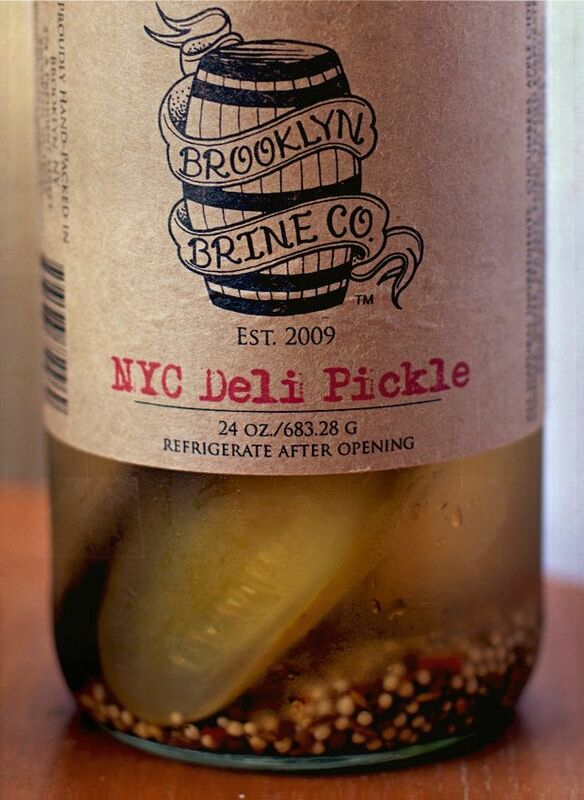 I first discovered Brooklyn Brine two years ago while shopping in The Brooklyn Kitchen, and since then Brooklyn Brine pickles have dropped in Seattle, been featured on The History channel, and expanded to their very own factory/brinery store in Brooklyn—greenmarket of pickles, anyone? The growing company offers 12 varieties of pickled things, including Curried Squash, Moroccan Beans, and classic NYC Deli Pickles. 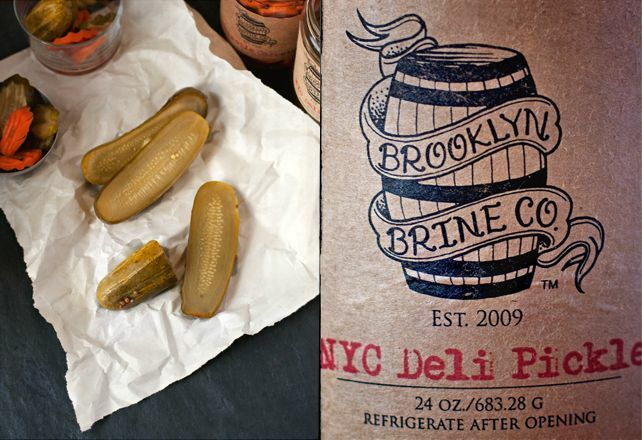 Brooklyn Brine is known for their unconventional flavor combos (Whiskey Sour pickles, and Maple Bourbon bread and butter pickles to name a few) and devotion to seasonality, and I’m pretty sure they can pickle anything. 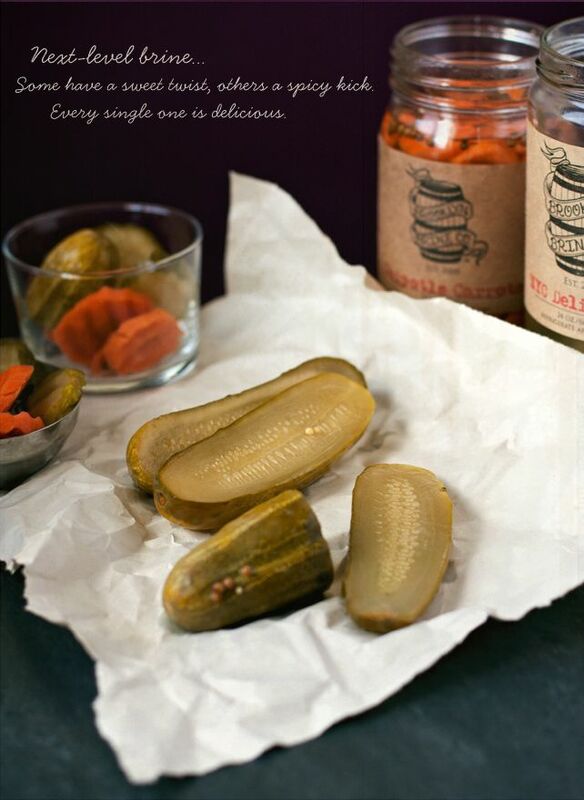 Brooklyn Brine pickles can be ordered through Williams-Sonoma, Murray’s Cheese and Dean & Deluca. They can also be found in a slew of markets in Brooklyn, Manhattan, and throughout the country. Click here for more info on the company and a list of where to find their amazing products.